the Harpy Eagle usually only deposits one egg. This type of reproduction happens almost every time, but in certain occasions a second egg will be deposited. These eggs have been shown to have the phenomenon of synchronous hatching. Although both eagles hatch at the same time, the mother chooses one to take care of, while the other is forgotten, this usually means all but certain death for the little guy. The idea of forgetting a child might take some points away from the parent of the year award for the harpy eagle (Piper 2007). To add to the idea that this eagle is an amazing parent, it also has one of the smartest strategies to keep disease out of the nest while the infant harpy eagle is there. The eagle uses a form of green branch collecting from the C. pentandr a tree, and also the occasional branch from the fig tree. This eagle is a true coinsure of fine branches. 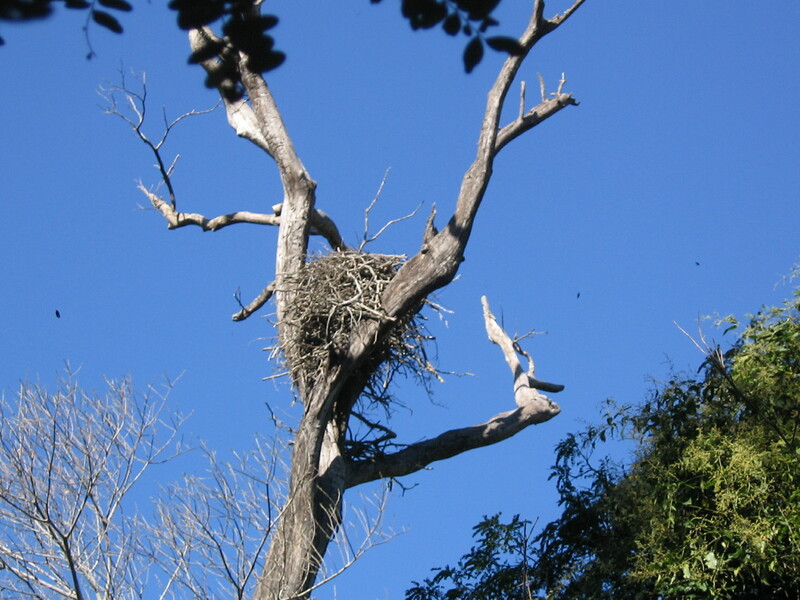 These branches are said to do two amazing actions for the harpy eagle’s nest. The first is that the branches actually repel insects away that could harm the eagles and their young by using the simple leave chemistry. This is an amazing example of how even animals can use biochemistry in everyday life. The second factor that the green branches help with is the actual sanitation of the nest. 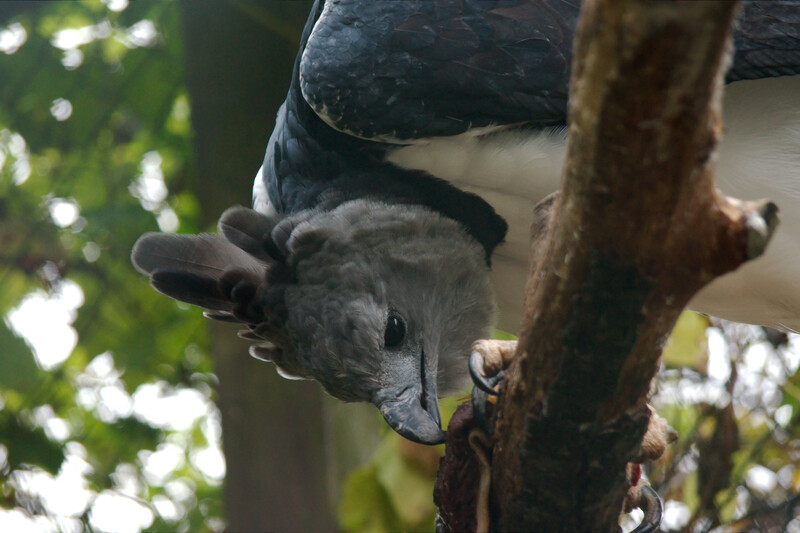 The harpy eagle actually lays these branches over the dead carcasses of the animals they have slain that lay in their nest to keep down infection, and promote a nice clean environment for their young (Seymour et al. 2010). To conclude, even though the harpy eagle might be awful for completely having a favorite child to the point where the other one dies, they still are amazing parents to young that they focus on. I would just dare animal, or even a human to try and mess with a baby harpy eagle, and not come away with at least some huge gashes from the amazing talons that this fantastic parent possess.